In the age of fast fashion, rock bottom pricing and a children’s shoe industry built on the backs questionable quality of Chinese Import Shops one shoe designer is doing things differently. Irina of Butterfly Your World prides herself on being a handmade shoe designer. In 2014 her company, Butterfly Your World was created. With a background in clothing fashion studied in her home country Russia and a long history of sewing since she was just 7 years old it was only natural her life would take a creative route. 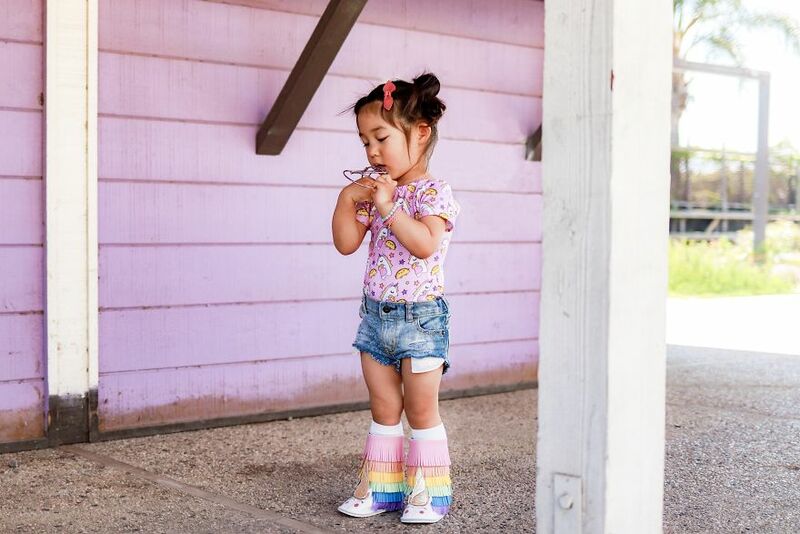 She moved to United States 13 years ago but it wasn’t until 4 years ago that her passion for creating fun shoes for kids was born shortly after her daughter. Finding a truly handmade pair of shoes proved difficult and so she decided to try her hand at making them. From there a company was built by her own hands and creative design. 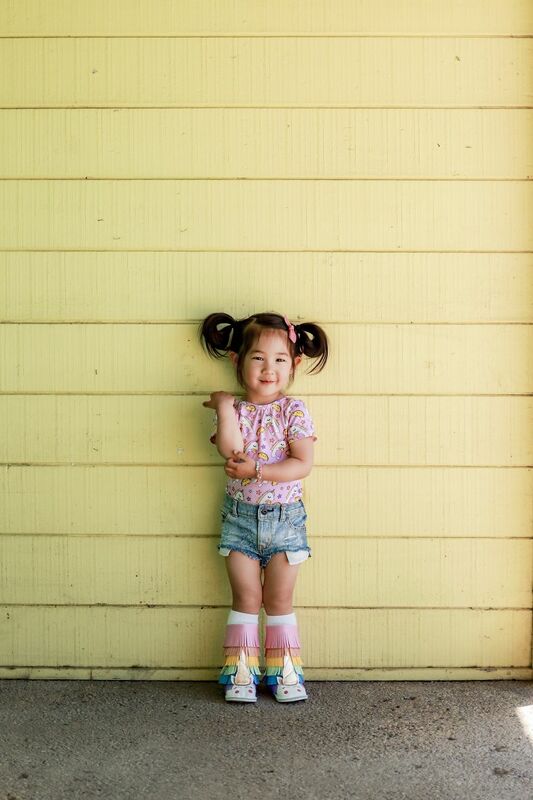 Butterfly Your World makes shoes that range from Newborn to Adult in some styles and every pair is handmade in her workshop located in her home. 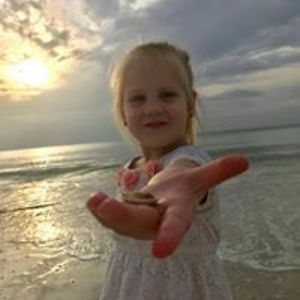 The designs are hand drawn first and brought to life with curated leathers and a sewing machine, often with her daughter (and tiny muse) as her helper. Her creativity knows no bounds as she is pushed to create new styles to keep up with the latest trends, most recently making Llama shoes. 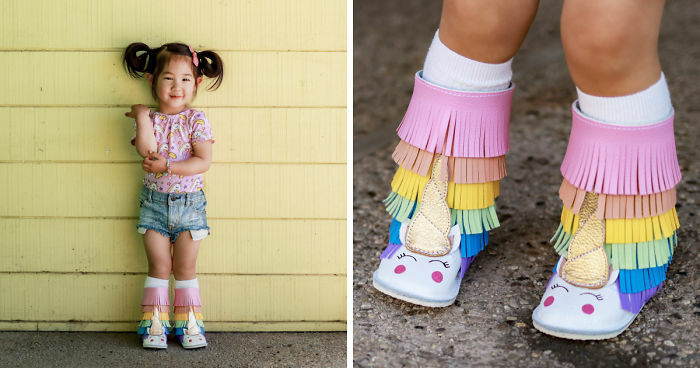 Her designs range from very simple moccs in solid colors, classic oxfords and mary janes to intricate hand painted shoes like her unicorns. Make sure to check out this amazing designer and support a truly handmade shoe company. I love all of her creativeness! Amazes me how she creates what her customers are wanting. Literally all of our favorite shoes have been handmade by this amazing woman. 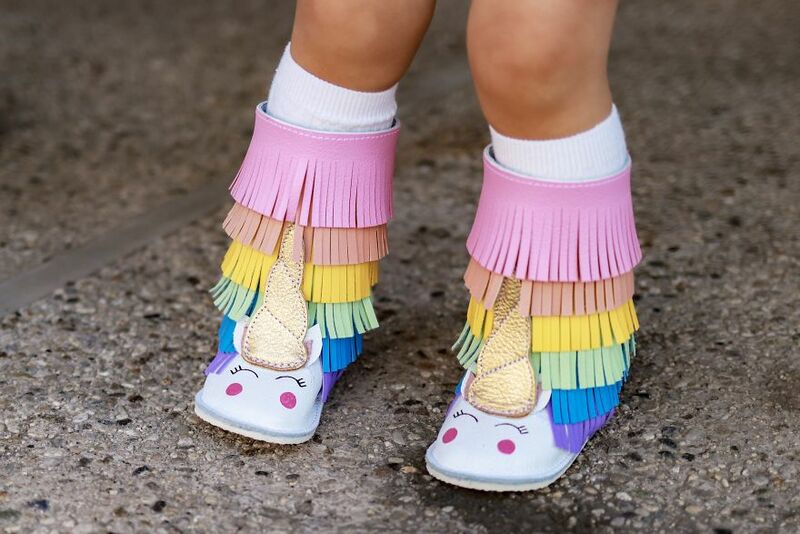 We have had some very special memories involving these shoes... birthdays, holidays, and some fun dress up!